This is our all original counting song. 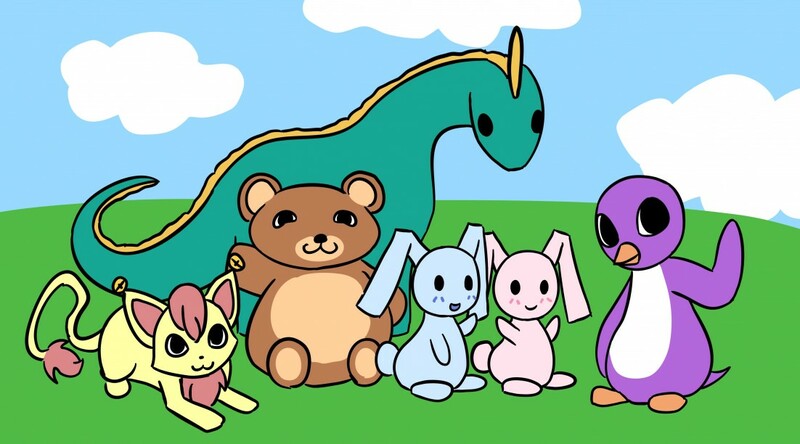 You will love the music and adorable art. Come enjoy this new video with us!